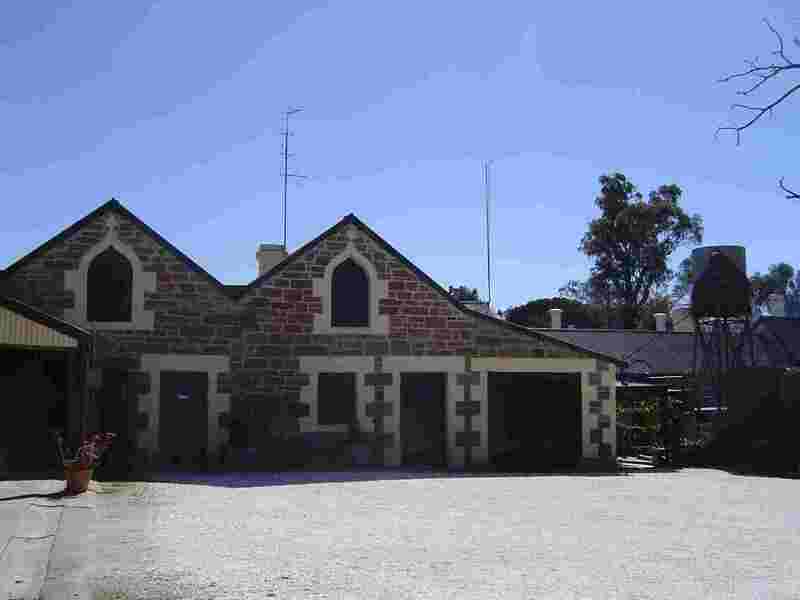 Angaston - Barossa Valley, South Australia. 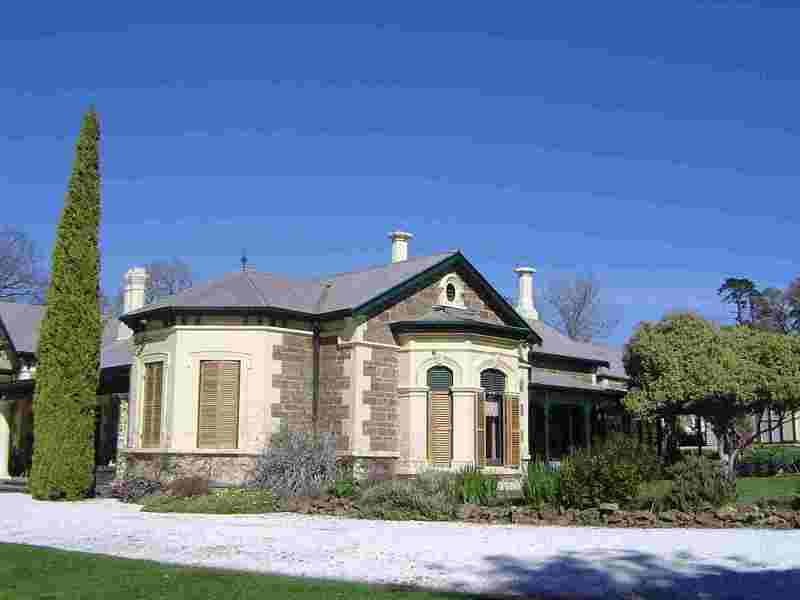 Angaston was named (to his annoyance) after one of South Australia's pioneers (George Fife Angas) and was surveyed in 1841. 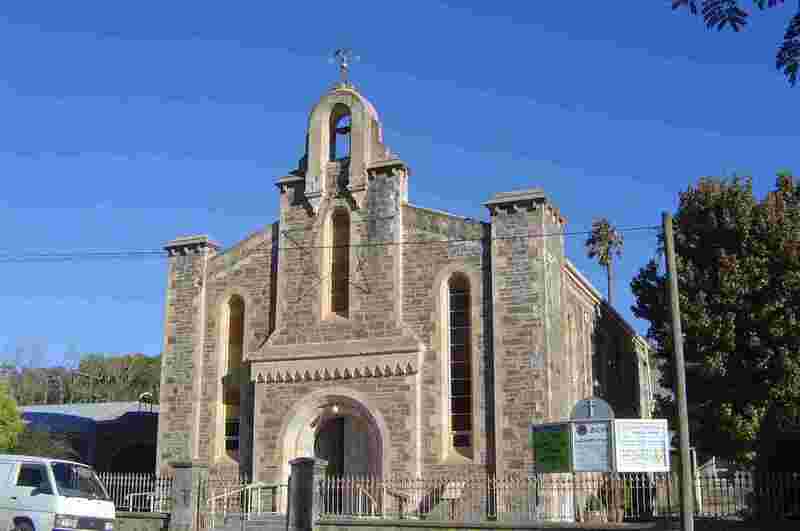 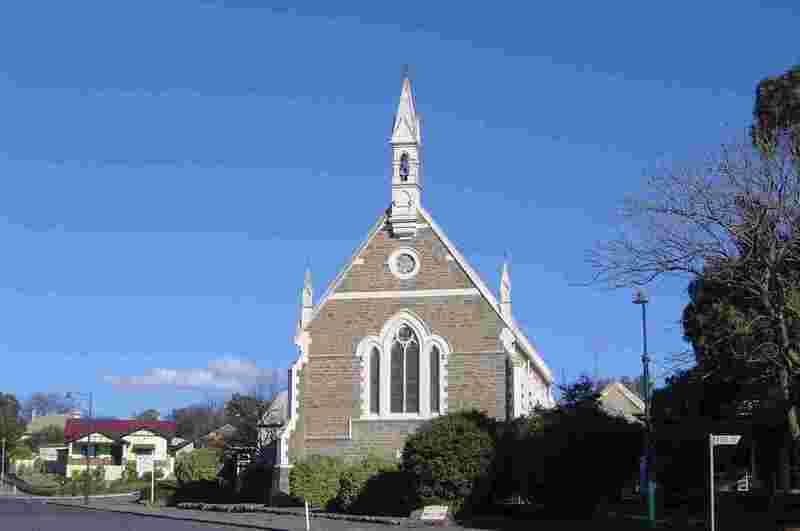 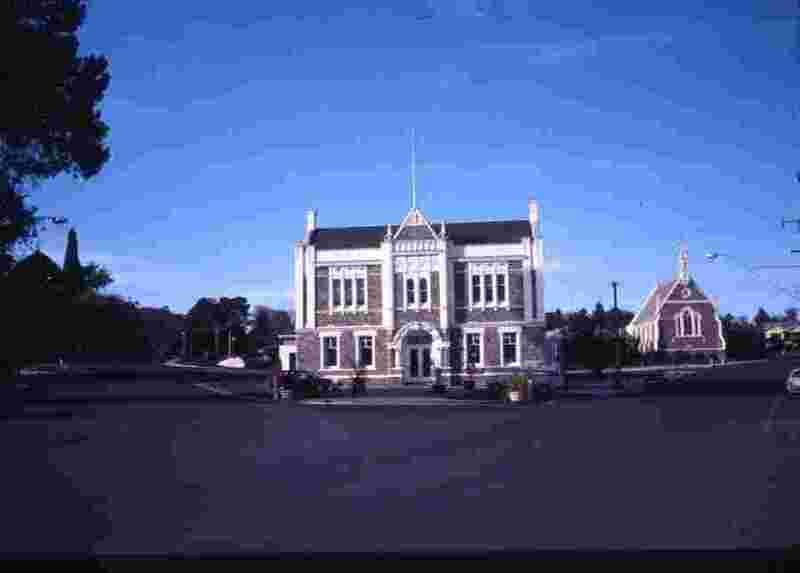 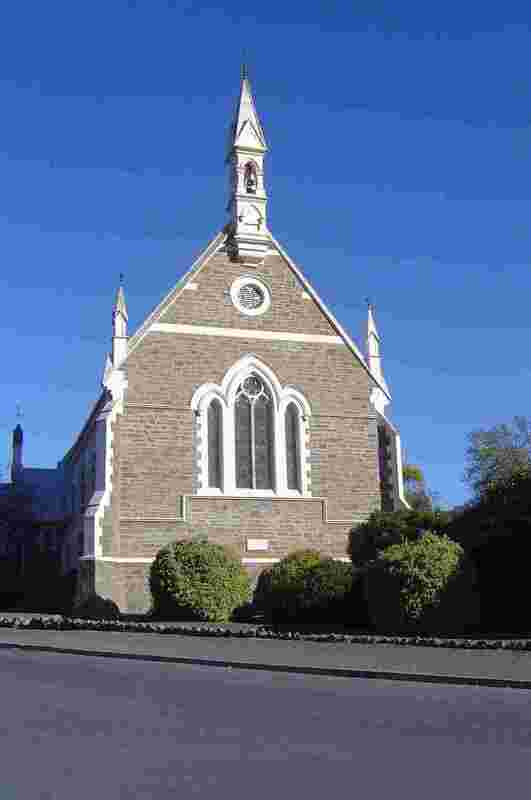 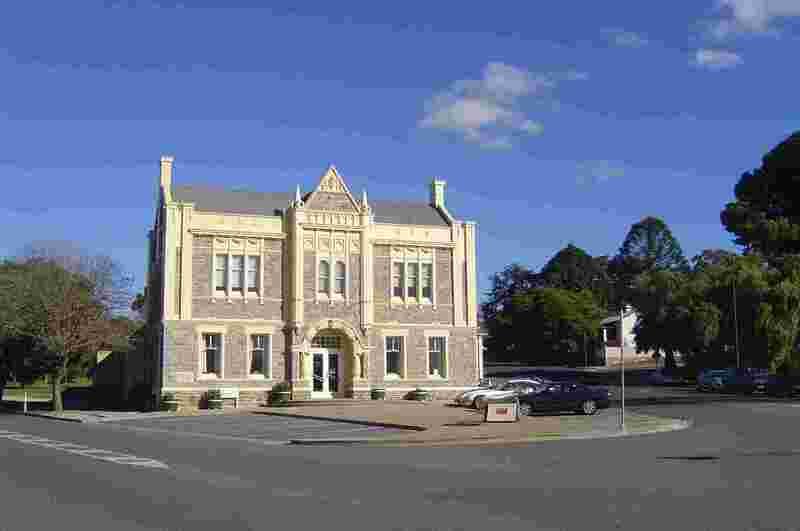 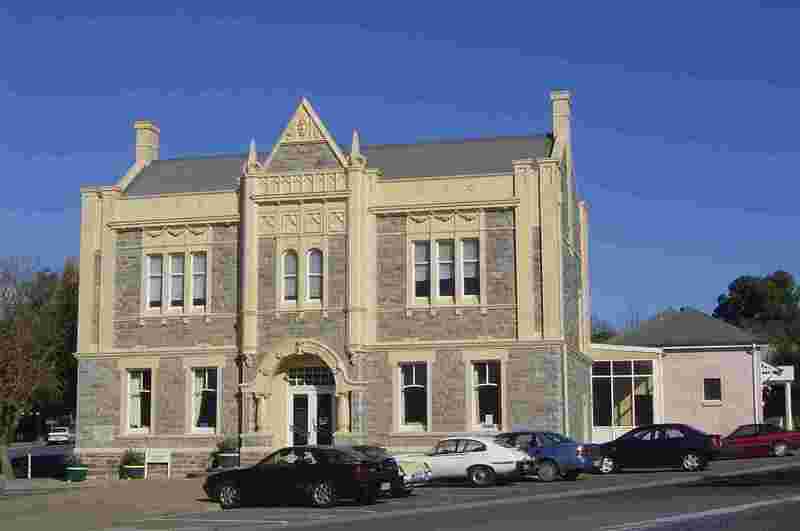 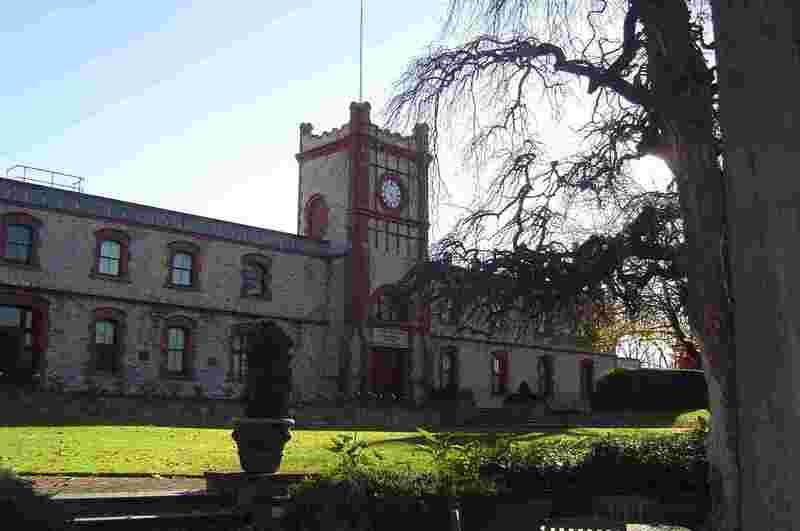 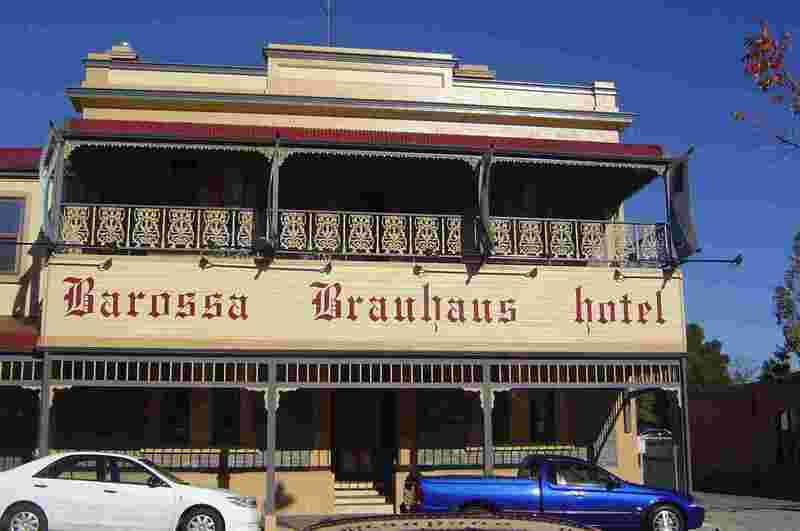 Today it is a busy and popular town on the eastern side of the Barossa Valley. 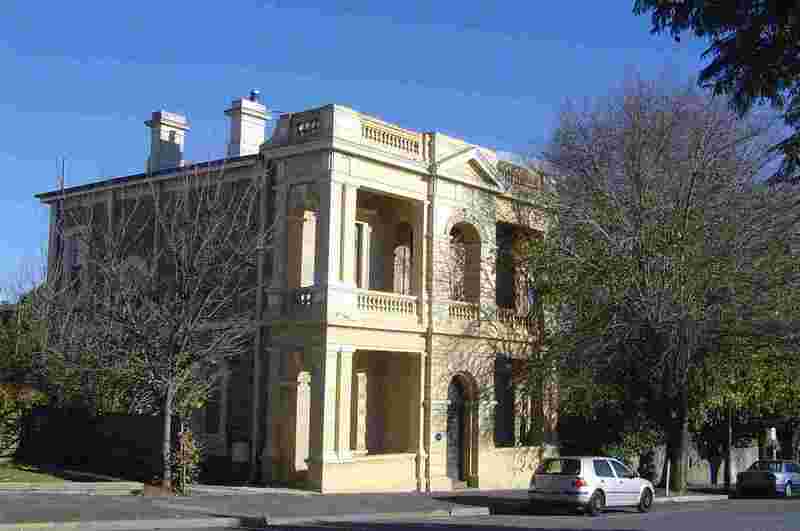 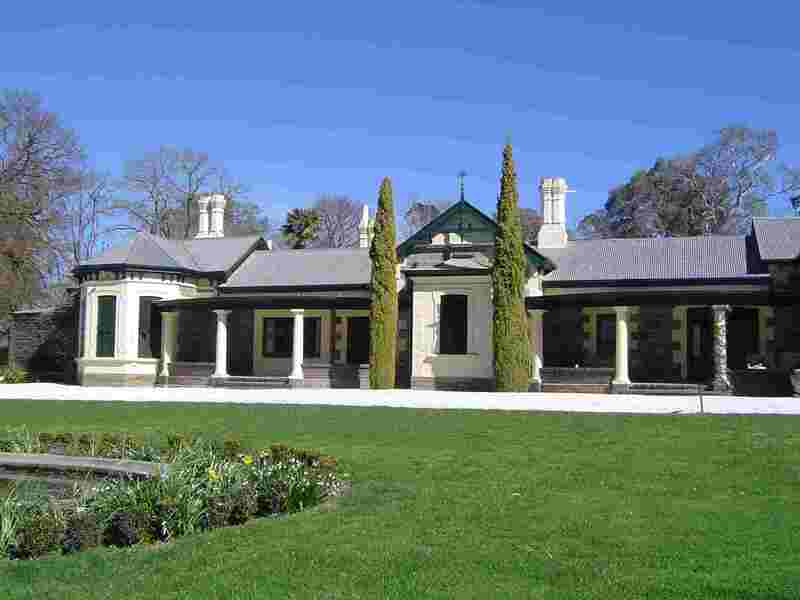 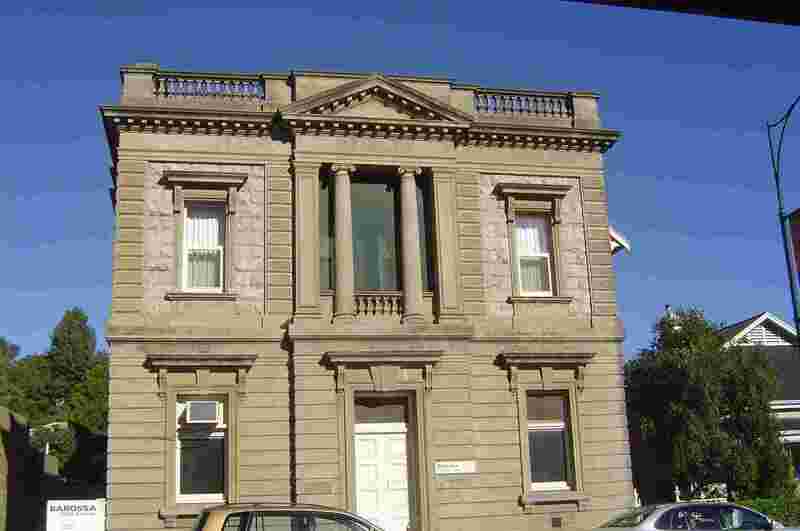 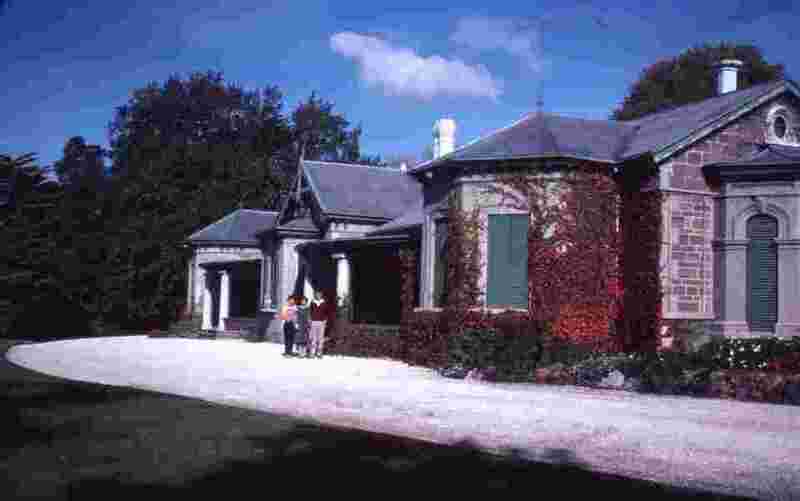 Nearby is Collingrove, once the home of the Angas family and today a National Trust property. 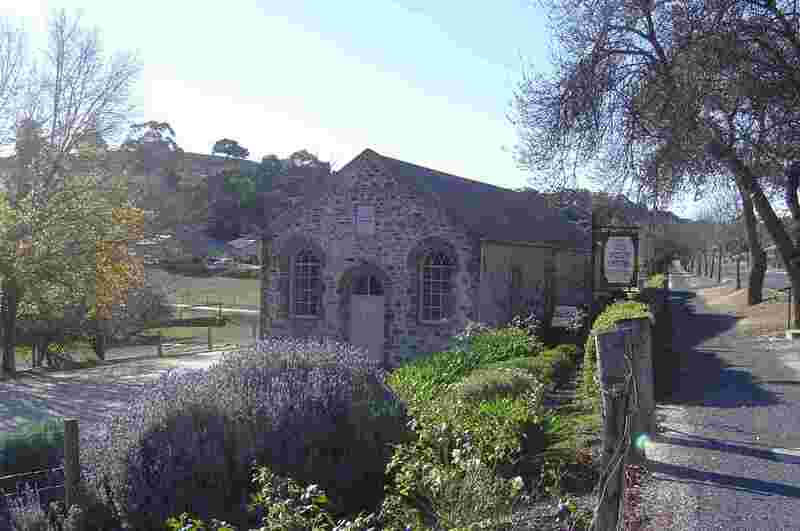 The Angas Park shop in the town is a favorite of tourists for its fruit and nuts. 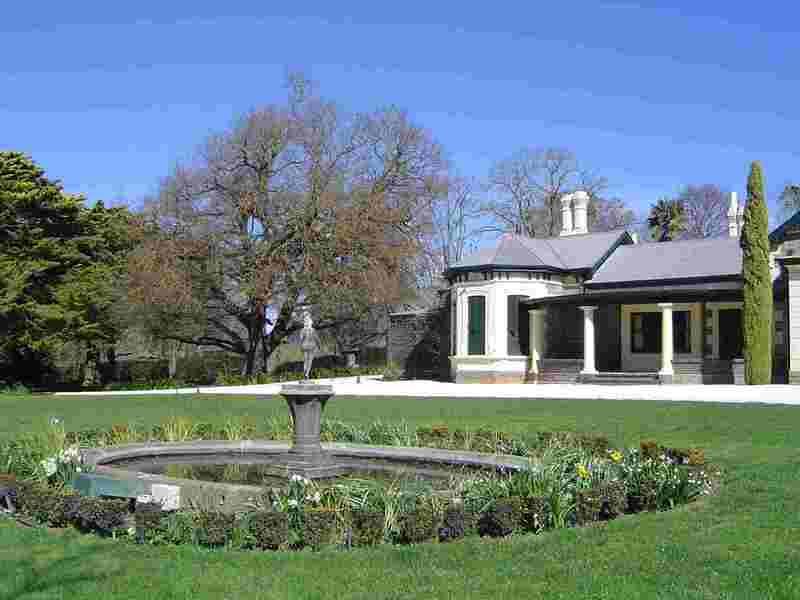 Angas Park stud faces Collingrove. 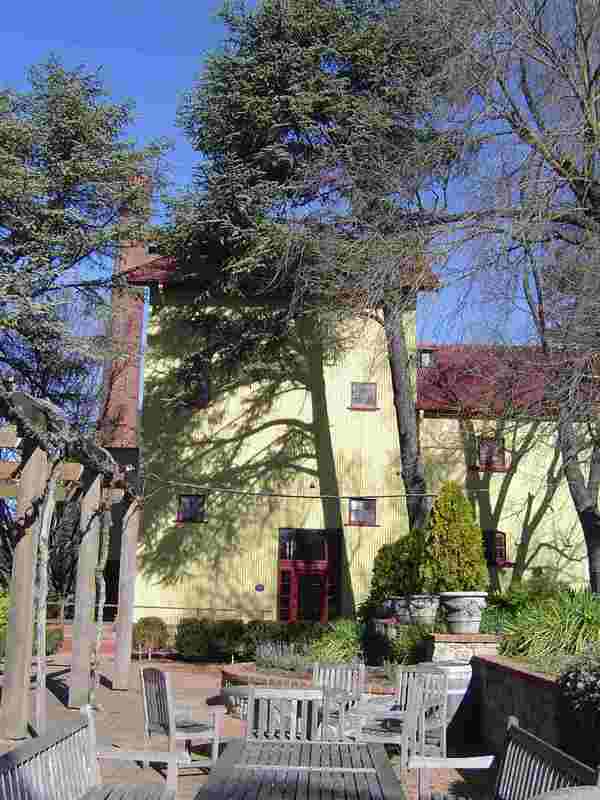 All this and wineries too ! 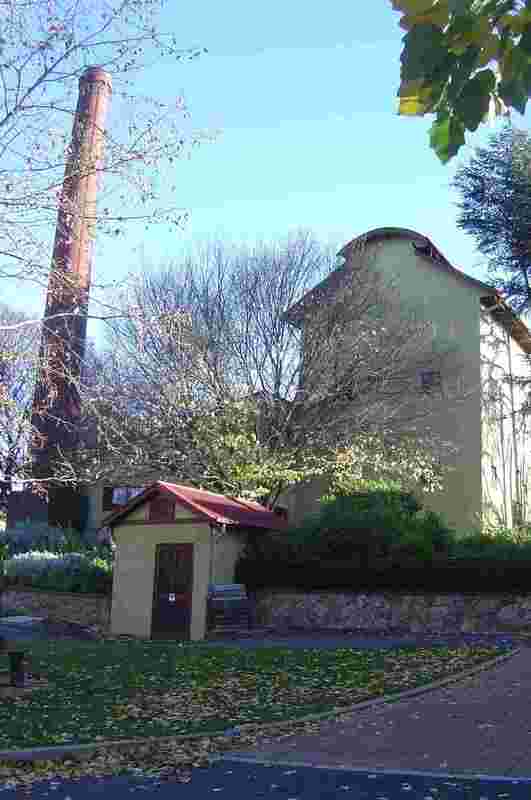 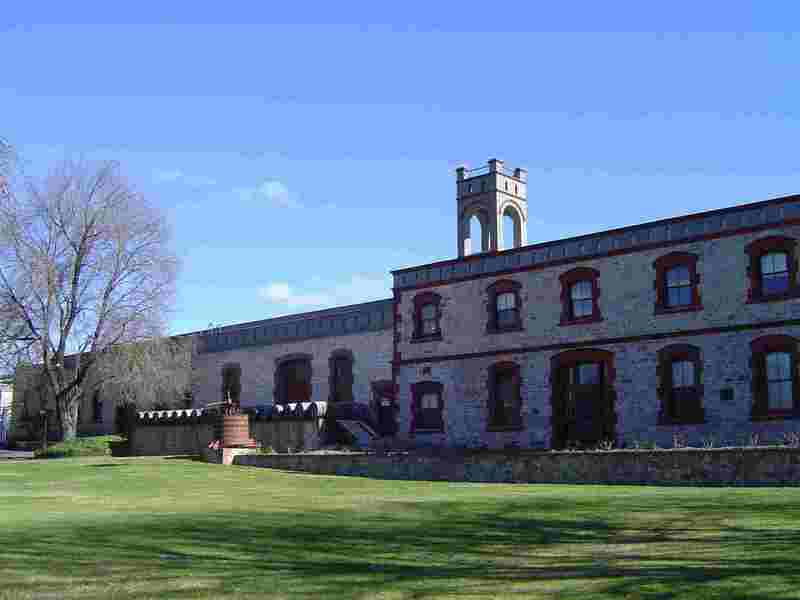 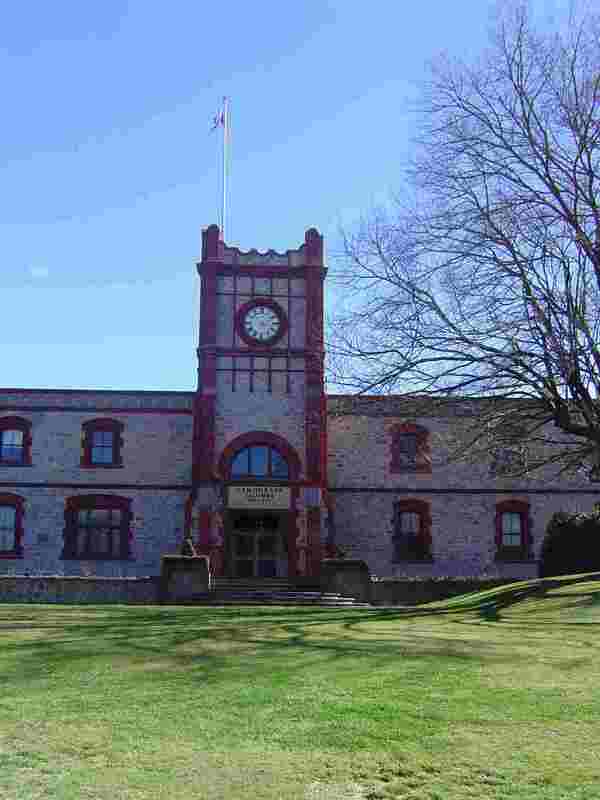 Wineries contain a fair proportion of the architectural treasures of Nineteenth Century South Australia and are well worth a visit even if you don't take the produce.